It’s time for Brag Monday #217! Once again I’m bragging about two more projects from the last Brag Monday party. 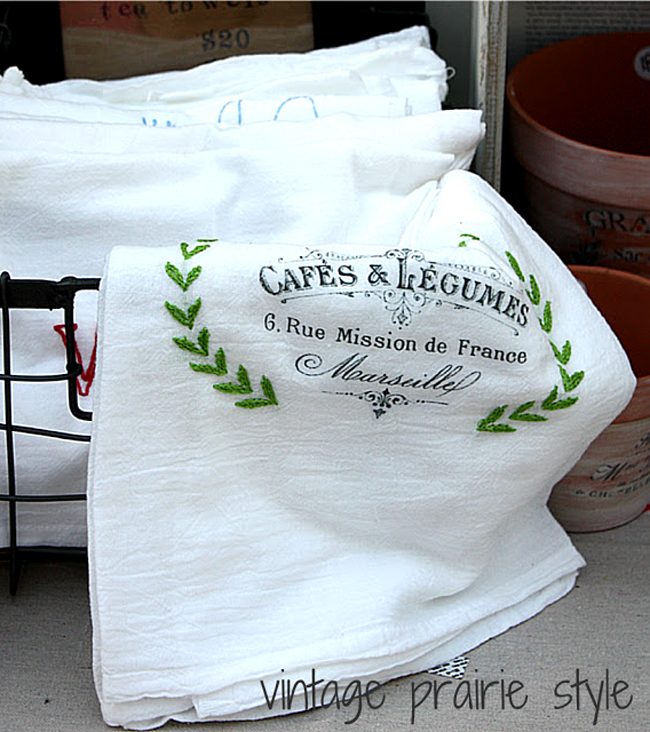 This weeks DIY pick is: This fabulous Transferred French Towel by Keya from Vintage Prairie Style! She used the Cafe Typography Printable, for this lovely Tea Towel. I just adore the embroidered wreath that she added around the graphic! Be sure and check out her blog, she has another pretty towel on the same post, you won’t want to miss it! 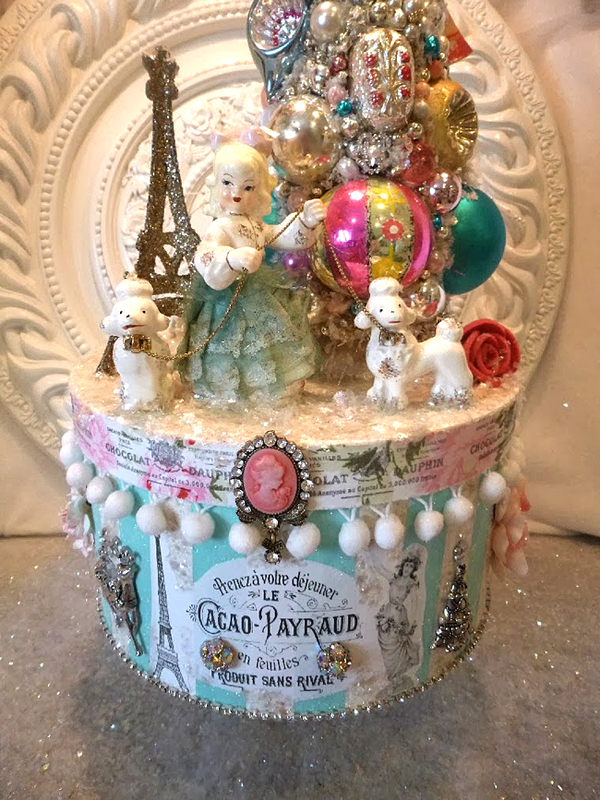 This weeks Handmade Craft pick is: This charming French Christmas Box created by Ms. Bingles from Ms Bingles Vintage Christmas! So wonderful!! 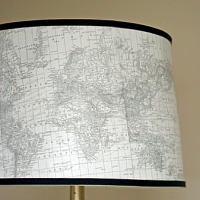 She used the French Cacao Printable for this very special piece! 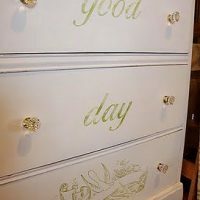 Be sure and check out her marvelous blog it’s an absolute must see, especially during the Holiday Season! When I saw that box when I was linking up last week…I thought…that has to featured!! It is GORGEOUS!! The towels are lovely too! 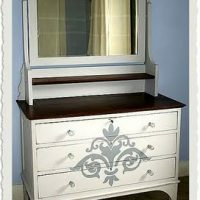 There are always so many beautiful and wondrous things in your link-up parties. I too love that Christmas box, amazing! Both projects are beautiful! Thank you, for sharing and inspiring! Thank you so much for the feature! You’ve put a skip in my step!!! So glad I could join in the fun today – I’ve had other projects in the past but kept forgetting to post. haha! I always enjoy seeing what others are doing…and I am never disappointed. That box is soooo festive!